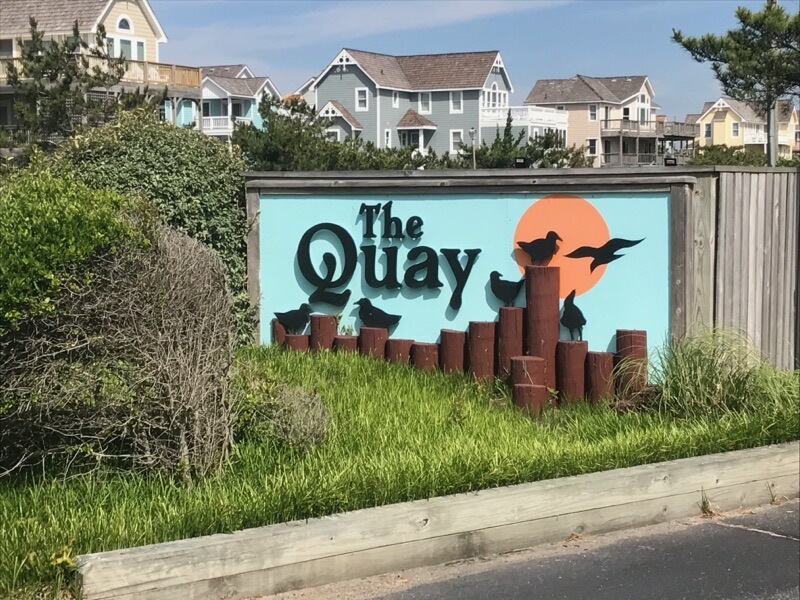 Discover The Quay -- an oceanfront, townhouse-style group of condominiums located at Milepost 14 in Nags Head. 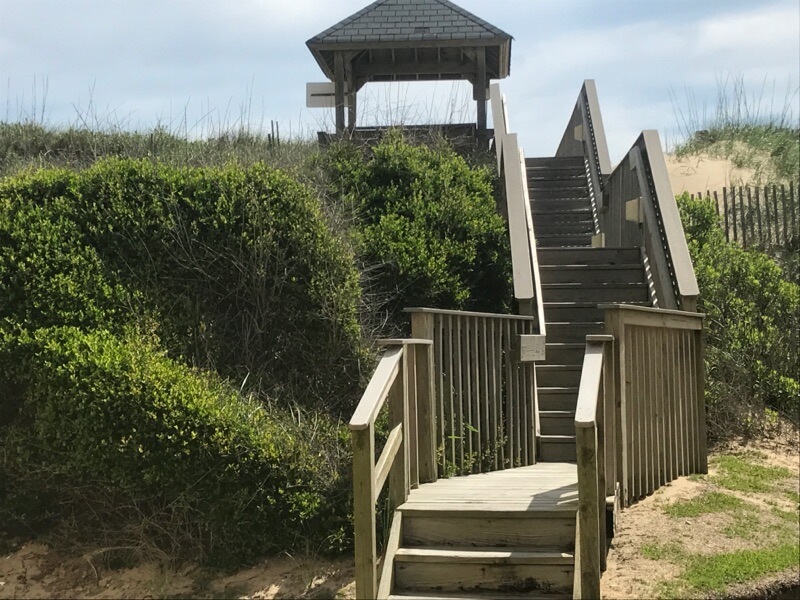 Each condo boasts private balconies from the master bedroom and living area with a spacious 2 level layout, plenty of parking, and easy beach access. The Quay complex offers tennis courts and a 25x50 outdoor community pool (open from Mid-May to Mid-September weather permitting). The wooden walkway with oceanfront gazebo leads guests right to the beach from the pool area.